We already made AI Core X for one-Myriad X with mPCIe interface, AI Core XM 2280 for two-Myriad X with M.2 2280 B+M key, and Vision Plus X for three-Myriad X as a carrier board for UP Core Plus. What is next? Now we introduce AI Core XP for up to eight-Myriad X with PCIe[x4] interface. 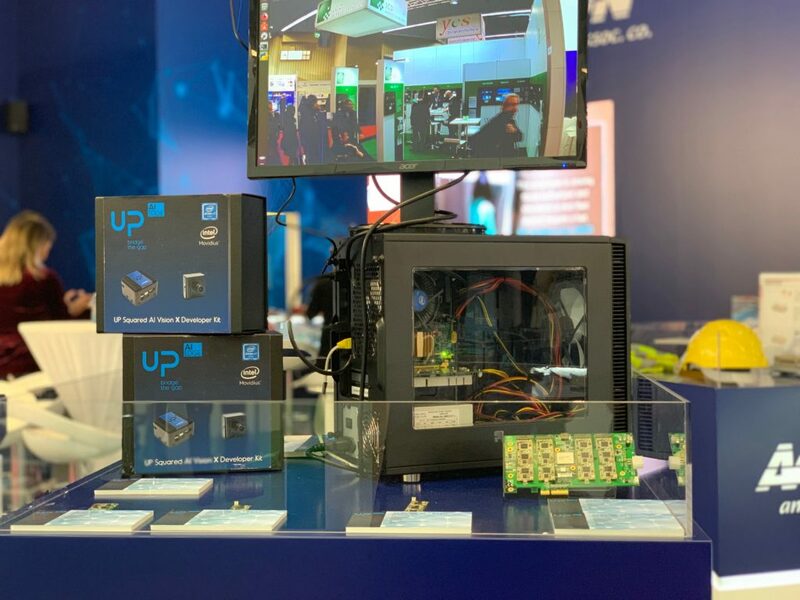 At Embedded World 2019, we demonstrated AI Core XP8 and visitors were overwhelmed by the speed of deep learning processing. 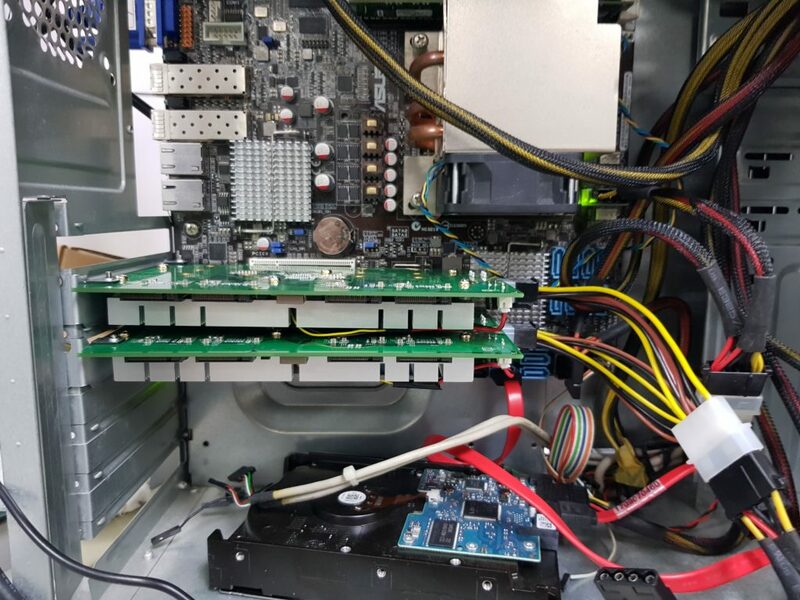 Today, our team is trying to see how fast it could be if we have two AI Core XP8 cards on a desktop computer without using any CPU and GPU. We are amazed by the processing speed. It achieves 1440+ FPS under OpenVINO R5.1 in GoogleNet. 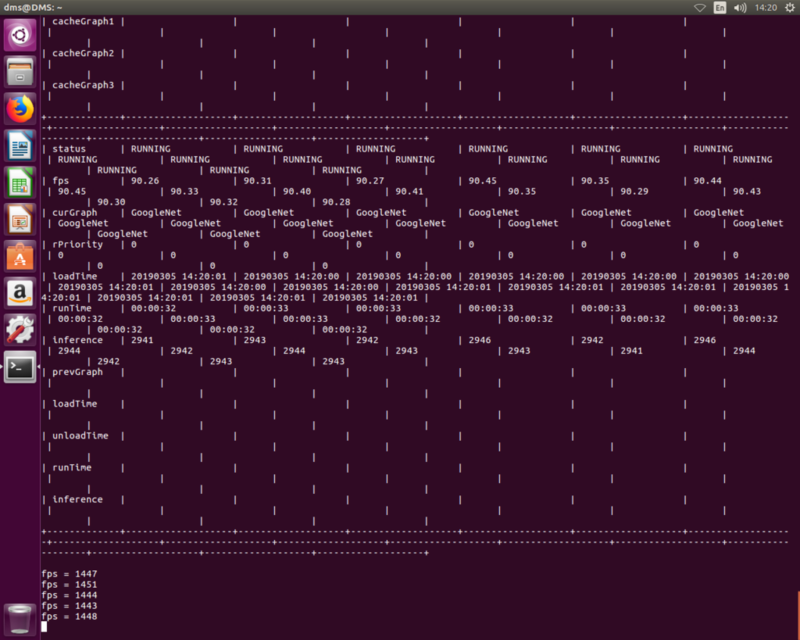 For developers who intend to run multi-models and use multi-camera’s, AI Core XP will definitely serve all your needs! Get it now at UP Shop from $379. Copyright 2018 Up Board | All Rights Reserved The "Android" name and the Android logo are property of Google Inc. Microsoft and Windows are either registered trademarks or trademarks of Microsoft Corporation in the United States and/or other countries. Intel, the Intel logo, Intel Insider, Intel SpeedStep, and Atom are trademarks of Intel Corporation in the U.S. and/or other countries. All rights reserved. UP Bridge The Gap is Trademark of Aaeon Europe. All Rights reserved.